The instructor begins the meditation by leading you through breathing exercises to relax and focus the mind. Then, guided imagery will be introduced to continue the relaxation and consciousness shifting. During the group meditation, the instructor will use her abilities as an intuitive to assist each participant in the raising of their vibration for the purpose of inner healing and balance. 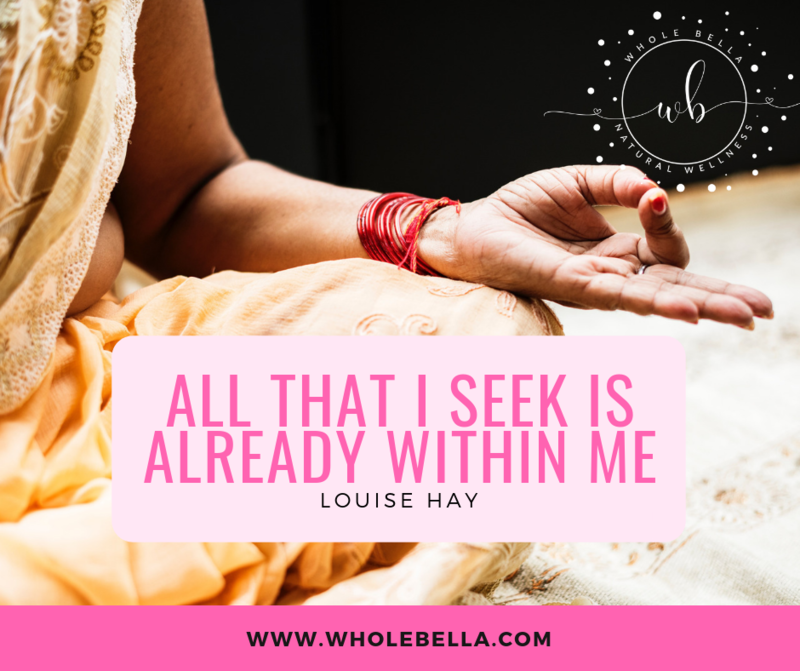 This becomes more than a guided meditation - by building group energy healing and activation, that will empower you to become the healer of your life, by using visualization and breath. What you learn in this group meditation can be applied at home to continue your meditation practice. The journey is different every time.